In 1986 Asia Access, Inc. was established and TWINCAM was trademarked. TWINCAM designs, manufacturers, and sells in-line skate bearings and oils. In 1990 our first bearing specially designed for in-line skating was produced. Shortly after in 1991 we produced our first serviceable in-line bearing that includes an inner ring with undercut and outer ring with a C-clip. 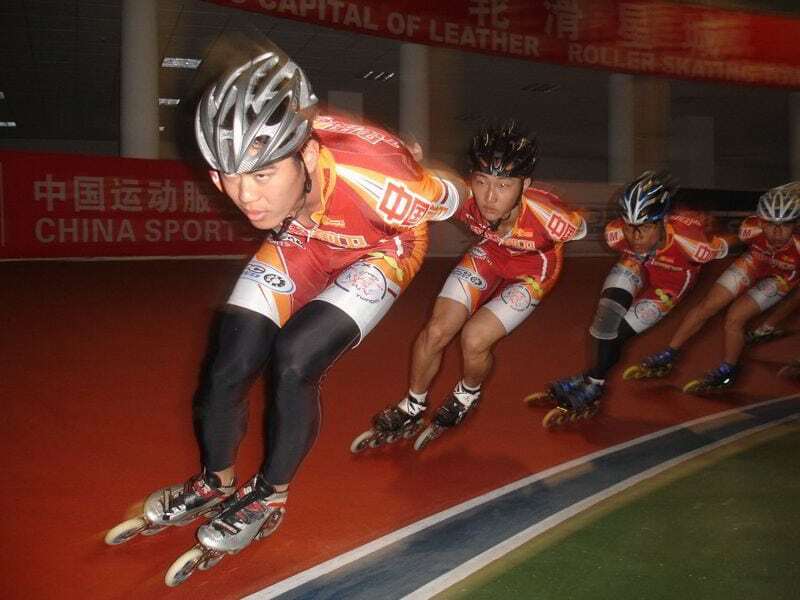 In 1994 the first Charter Member of IISA “International In-line Skate Association” was granted. We introduced TK CLASSIC Racing Gel in 1992. TK CLASSIC Racing Gel is the most water repellent in-line lubricant on the market. In 2002 we introduced a 6 ball design for in-line bearings, and Trademarked “ILQ” and “ILQ-9”. The ILQ 6 ball design increases loading rate for in-line bearings. We started offering a lifetime warranty on the ceramic BCB bearings. In 2007 we introduced the ILQ-X mr2 bearing series and the DCF, “Double Contamination Free” (patent pending) design. Why are 6 balls better than 7? Less is more! The contact area between the balls and the inner and outer rings has been reduced with 6 balls, so ILQ-9’s spin with less friction that any other inline bearing. With larger balls, there’s also less void space inside the raceway, so the bearing can be filled with less lubrication, allowing more free spin. Additionally, the larger balls (4.5 mm diameter) allow ILQ-9’s to handle greater laoding rates. This means they are superior for heavier skaters, and for stressful activities like hockey, aggressive skating, or hihg-speed pushing and cornering. TWINCAM in the leading bearing supplier to high-end skae manufacturers in the world. TWINCAM had more race victories in 2003 World Cup events that any other bearing. The overall champion of the 2003 World Cup Rankings conpeted on TWINCAM bearings. TWINCAM is the most popular and victorious bearing in Korea, the fastest growning inline market in the world. The 2003 & 2004 U.S. National 100K champion, the 2004 U.S. 10K National Champion, and 1st place finisher at the 2003 & 2004 Athens to Atlanta won on TWINCAM bearings. 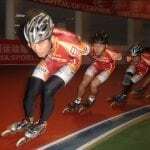 TWINCAM is the number one inline bearing bearing at inline skating instructional workshops worldwide.